A royal family is the immediate family of a king or queen regnant, and sometimes his or her extended family. 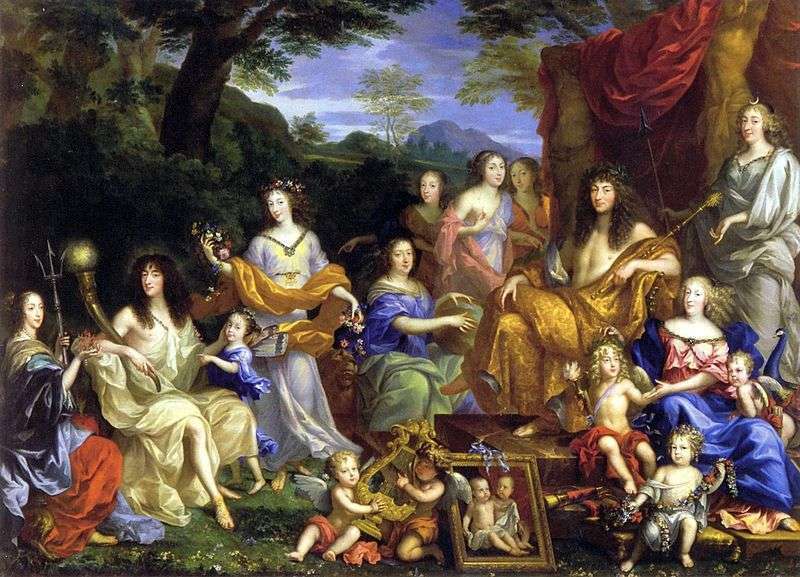 The term imperial family appropriately describes the family of an emperor or empress, and the term papal family describes the family of a pope, while the terms comital family, ducal family, grand ducal family, or princely family are more appropriate to describe the relatives of a reigning count, duke, grand duke, or prince. However, in common parlance members of any family which reigns by hereditary right are often referred to as royalty or "royals." It is also customary in some circles to refer to the extended relations of a deposed monarch and his or her descendants as a royal family. A dynasty is sometimes referred to as "the House of ...". As of July 2013, there are 26 active sovereign monarchies in the world who rule or reign over 43 countries in all.